The Moto Z4 Play has been spotted on the FCC website with a model number XT-1980-3. Motorola is apparently working on its next offering for the consumers which will be a mid-range smartphone. This comes following the launch of Moto G7 series in Brazil last month. The upcoming smartphone on which the company is working on is the Moto Z4 Play. 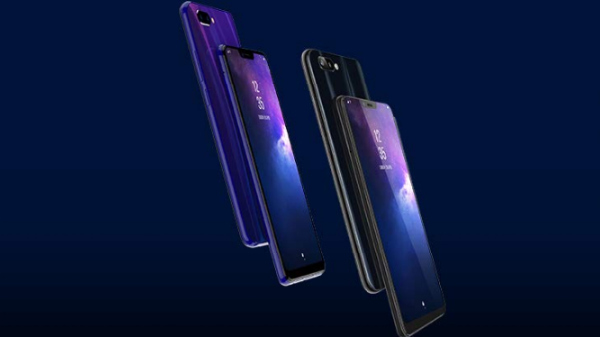 The device has been leaked a couple of times over the web revealing some of the specifications and features of the smartphone. Now, the device has been spotted online on a mobile certification website hinting at an imminent launch. 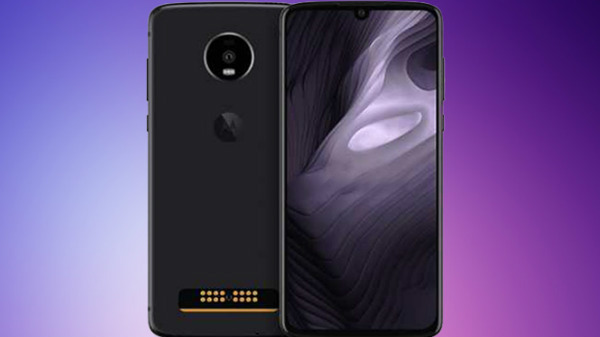 The Moto Z4 Play smartphone has recently been spotted on FCC (Federal Communications Commission) along with some of the key specifications which it will pack. The Moto Z4 Play has been spotted on the FCC website with a model number XT-1980-3. The FCC listing of the upcoming Motorola smartphone with the model number XT1980-3 suggests that the smartphone will measure 157mm x 75mm in dimensions. It will feature a tall 6.2-inch display panel which might incorporate an in-display fingerprint scanner. The bezels surrounding the display will be narrow. However, the screen resolution and display type are not revealed. Considering that this would be a mid-range smartphone, we can expect a Full HD+ display type. The Moto Z4 Play FCC listing also gives an insight on the smartphone's connectivity options. In terms of connectivity, the device will come with support for Bluetooth, Wi-Fi 802.11 a/b/g/n/ac dual-band, NFC, GPS with A-GPS, GLONASS and FM radio. The smartphone will churn out its power from a 3,600mAh battery unit which will come with fast charging support of 18W.